Avery & Bennett work with some of the top new housing developers in the UK. The current website was not reflecting the reputation and hard work they have earned over the years. 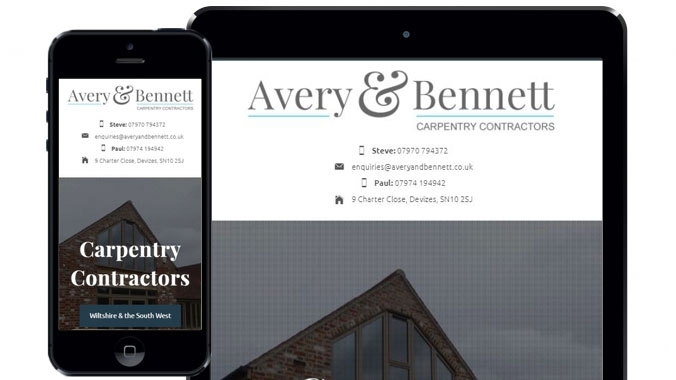 Thy approached Webbed Feet UK for a brand new website design that can be used across different devices and showcase their work. Avery & Bennett gave Webbed Feet UK creative freedom to design and develop the site. The website features a fresh look and feel with a portfolio section with a pop-up gallery to view work. The design features a clean modern layout which adapts to mobile devices as well as desktop browsers. 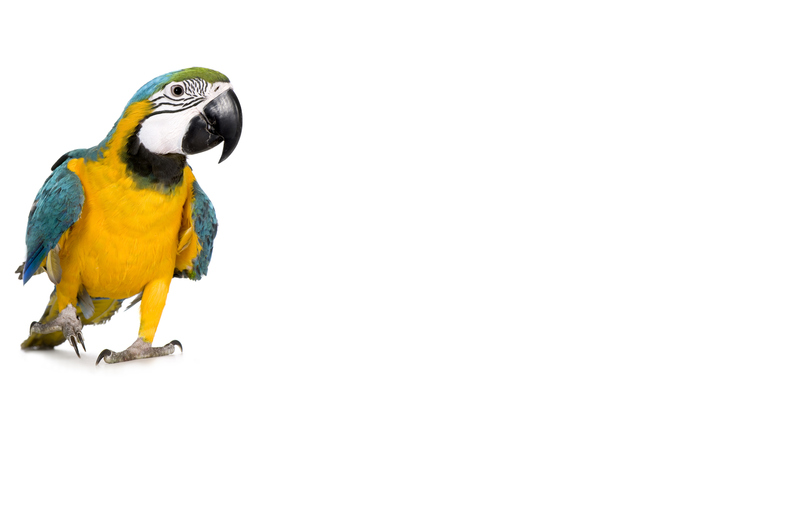 If you are looking for a one page website for your company contact us today at Webbed Feet UK.